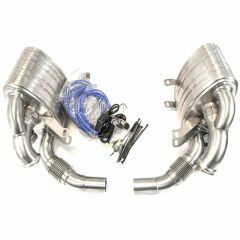 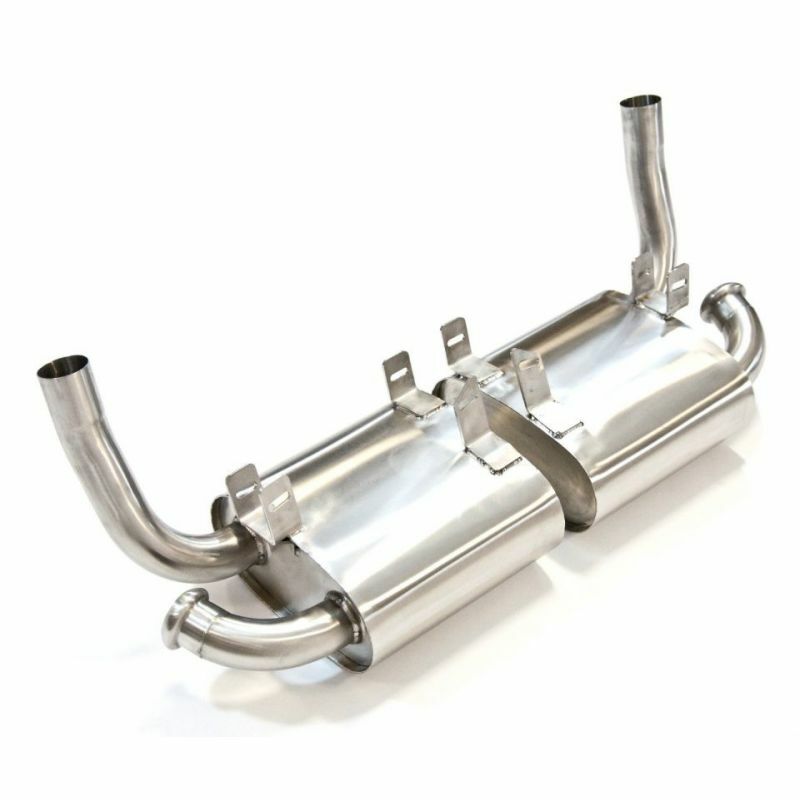 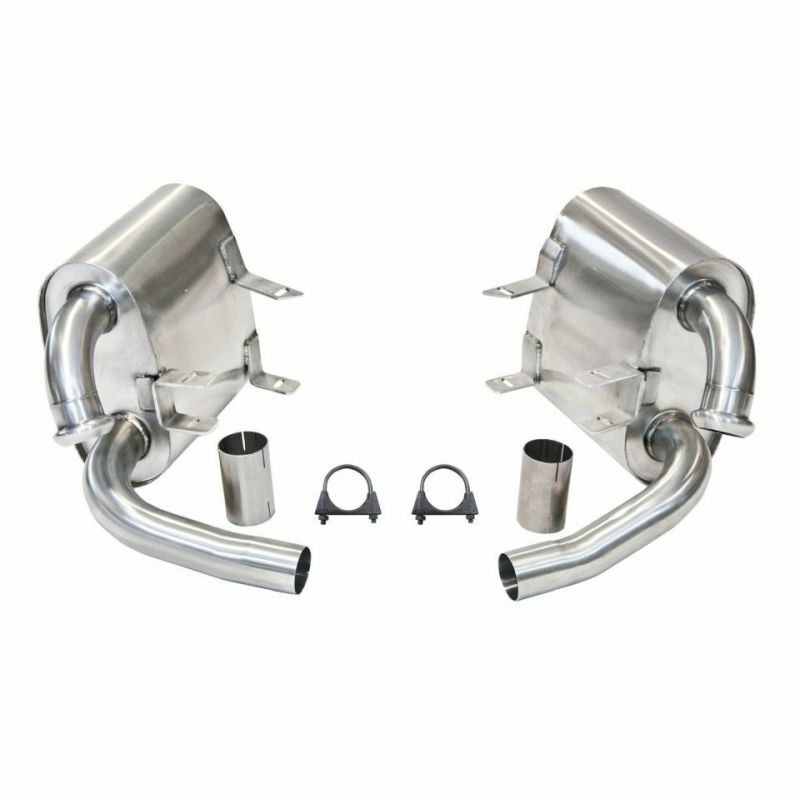 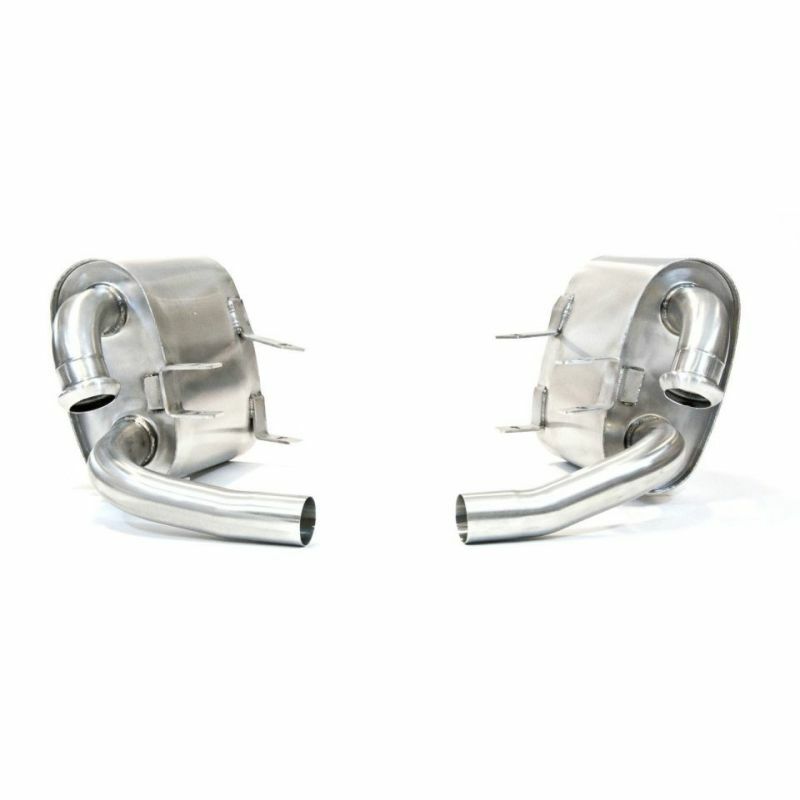 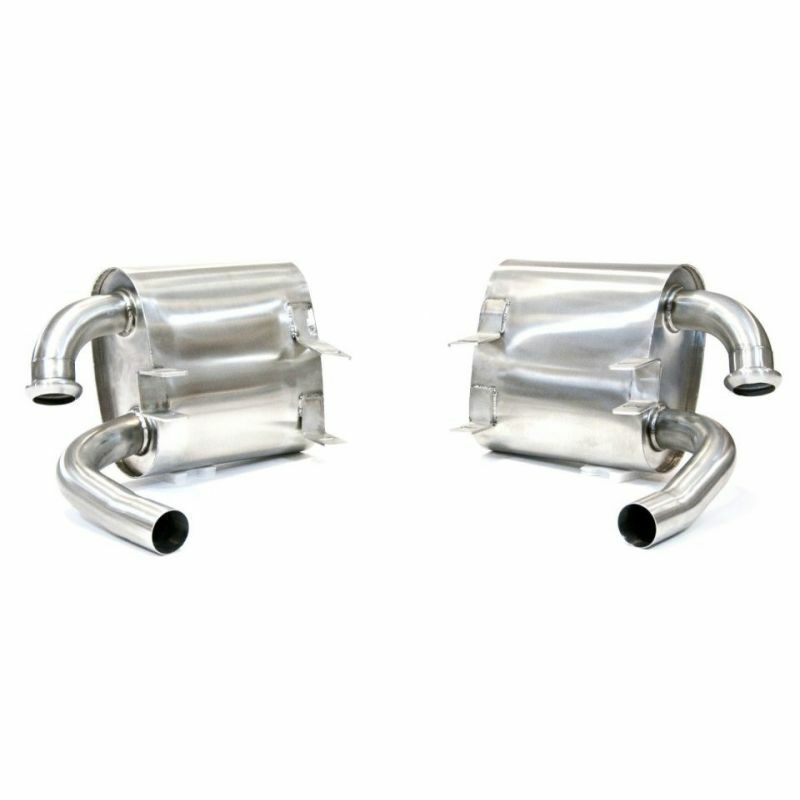 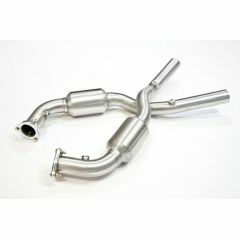 This pair of powerful exhaust silencers are exclusive to Top Gear and are sure to add both performance gains and sound enhancement to your Porsche 996 Carrera. 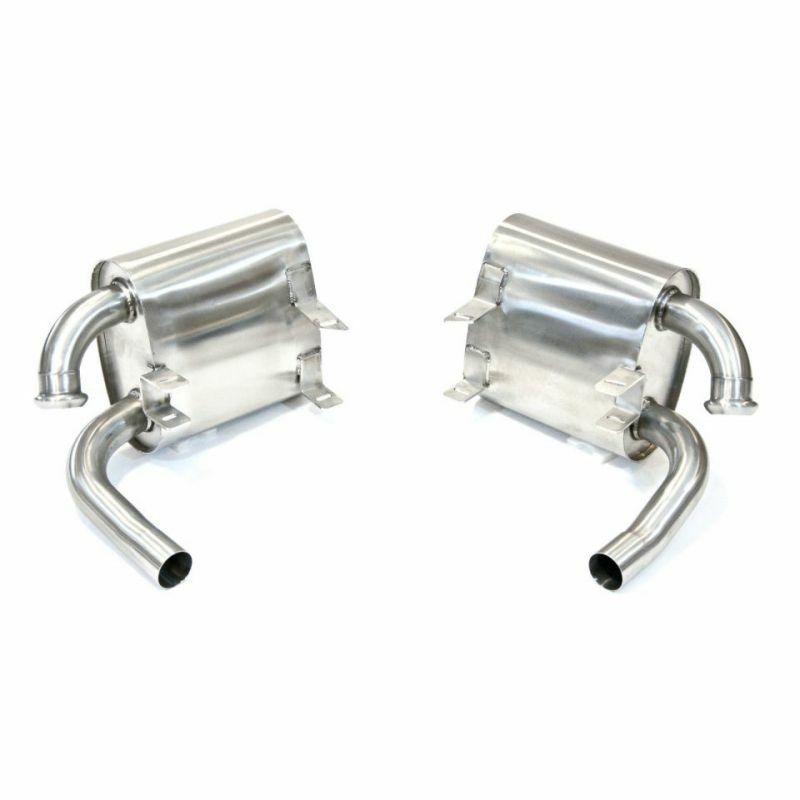 One of our fastest moving products, these silencers are affordable and easy to fit. 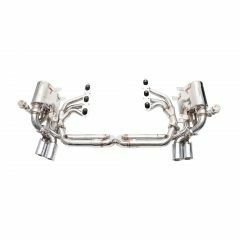 These silencers are a mild sports sound replacement for those looking to add some sound gain to the 996 Carrera without going to extremes. 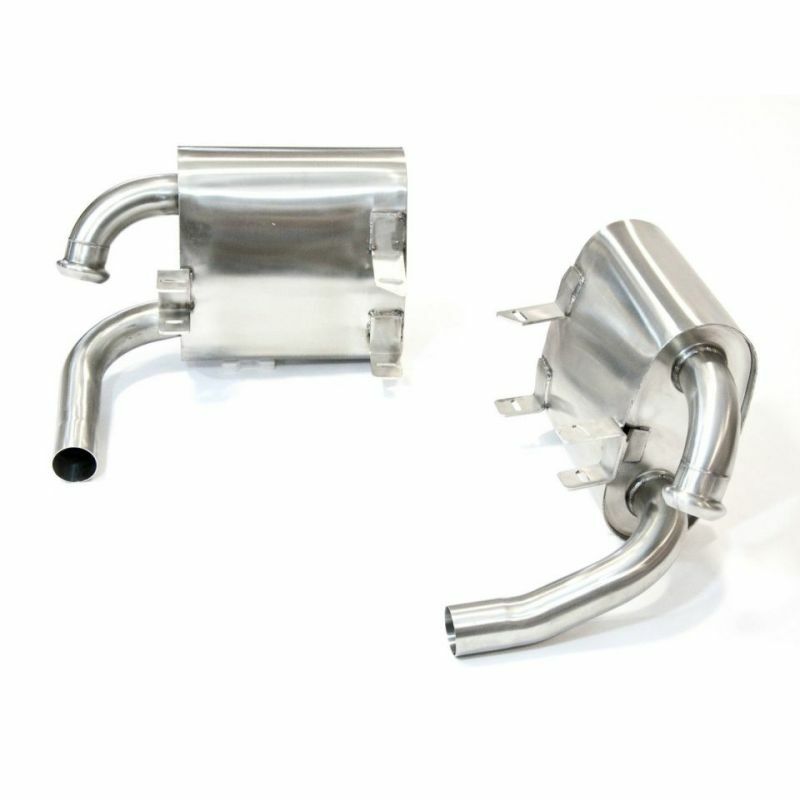 This piece comes with the two exhaust clamps and joiner pipes required to fit this part. 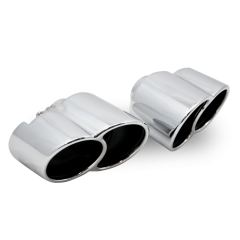 The sound on these silencers is a mild sports tone, not too loud or aggressive. 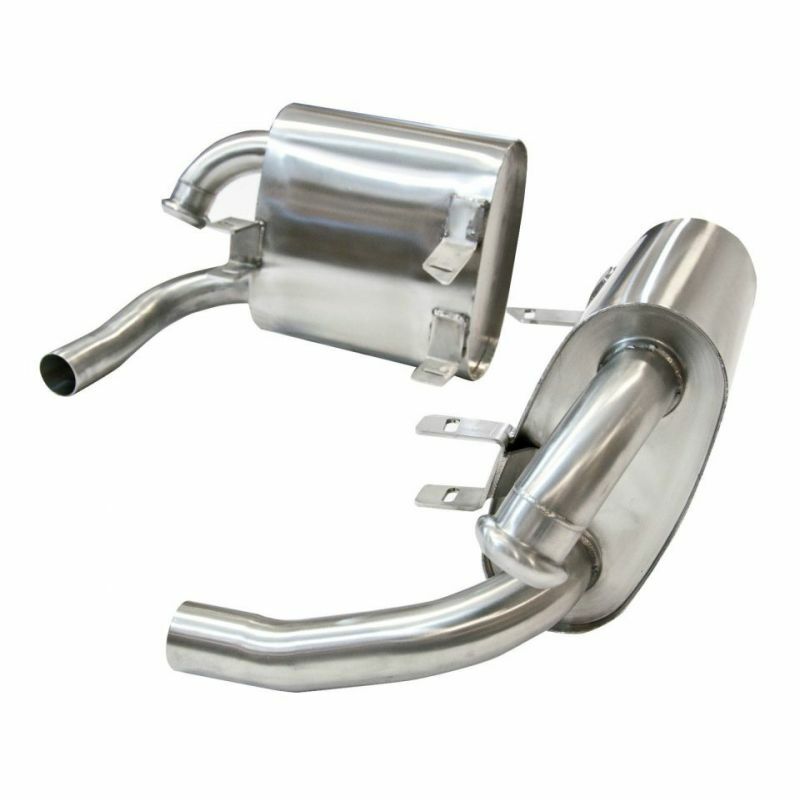 Please see the video below for an example of this product's sound. 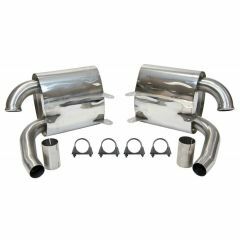 For similar performance enhancements with an aggressive tone, we would recommend our sports exhaust silencers (see related products).